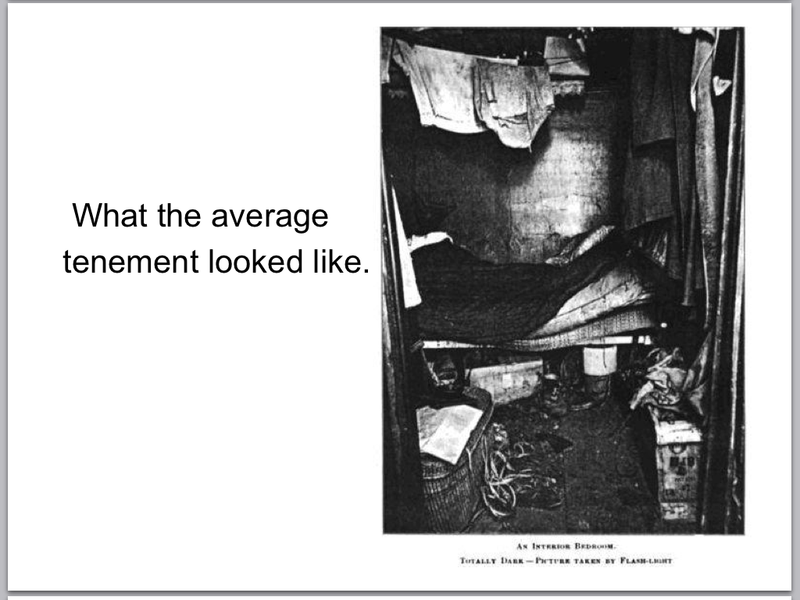 This is a research presentation I did for my independent study class. 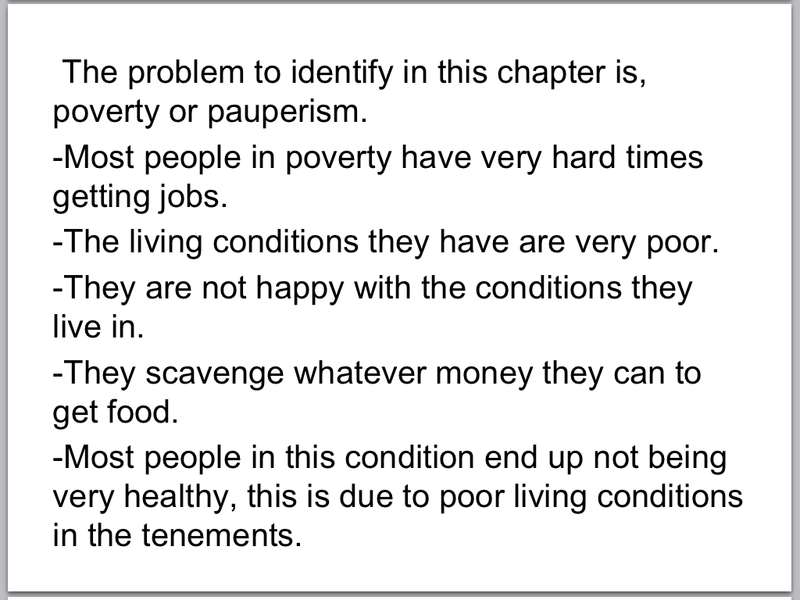 It is about poverty in New York, in a piece called, "How the other Half Lives." 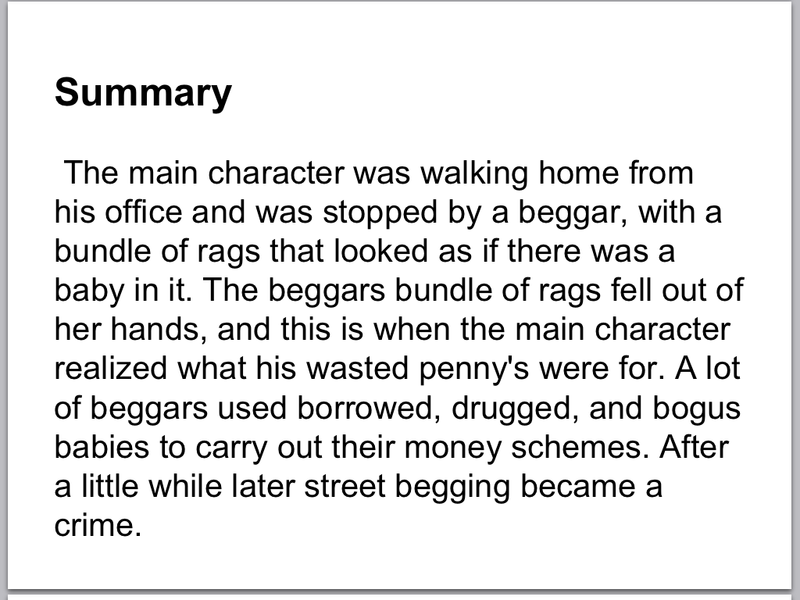 The story was written about the New York slums in the 1880's.